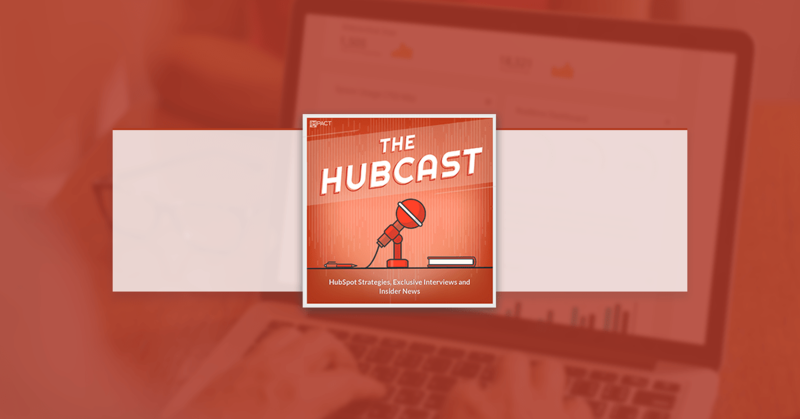 Welcome back to The Hubcast folks, a weekly podcast all about HubSpot news, tips, and tricks. Please also note the extensive show notes below including some new HubSpot video tutorials created by George Thomas. 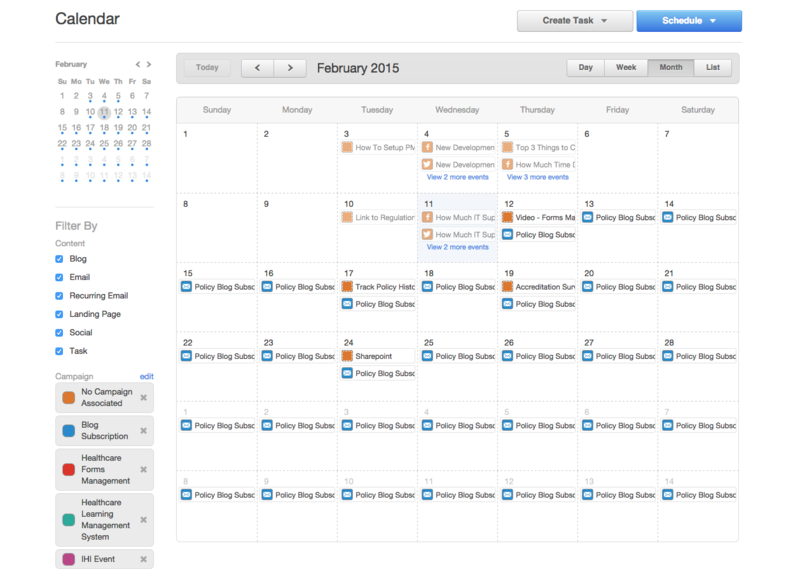 I want to let all of our listeners who might not be watching the Inbound blog that it is #FeBOLDuary. What does that mean? Every 2014 INBOUND Bold Talk will be published by the end of the month, and as a bonus, HubSpot has hidden a deep discount code in every video. Just watch the videos (they're all about 12 minutes or less), find the code and then register to save $200 off the current $899 price of an INBOUND ticket. But remember, you must be BOLD to win! This offer expires when the month does, and you won't see a better price on INBOUND tickets between now and the conference. Plus your going to get all jazzed up with these great bold talks! In this weeks strategy session we talk about what content managers are, what they need to know, and how companies that do not have content managers are not as effective in their content efforts. How can I disable cookie tracking on HubSpot Forms? Why would you want to do this? If you happen to being a trade show and want to use the same form over and over again and not overwrite the contact information, you would need to do this. How do I update to JQuery 1.11 in the HubSpot COS? If you want to use the latest and greatest JQuery functionality with your HubSpot COS, I show you how to update to the 1.11 version of JQuery. 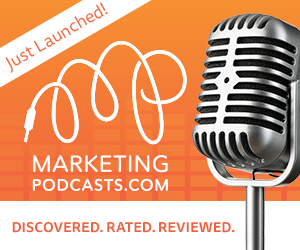 With the Calendar app becoming the “Hub” of the publishing side of the HubSpot software I wanted to take this episode to talk about some wish list items and give our listeners the opportunity to up vote the ones they love. Lists change frequently and sometimes an individual is added to a list that really should have received an email, but it was after the email was sent. Using the "Send to more" functionality, you can easily add individuals or lists at anytime and have the same email delivered right to them. If the email has been sent to anyone on the list, they will not receive it a second time. A new dialog will pop-up for sending your email. This dialog is the same as the existing email dialog. Choose additional individuals or lists and exclusion lists to send additional emails to, and hit send. Automatically sync customer and order data from Shopify in your HubSpot account. Segment your customers by lifetime revenue, average order value, products purchased, purchase totals, and more. Create personalized and triggered emails, including: welcome series, abandoned cart recovery, post purchase follow-ups, and product review requests. Because this is a custom-built app, the Shopify integration can be purchased for $99.99/month. It is best for professional and enterprise eCommerce customers. Visit this page to purchase the integration. After purchase, you'll see a guided tour that will install it in fewer than 60 seconds. 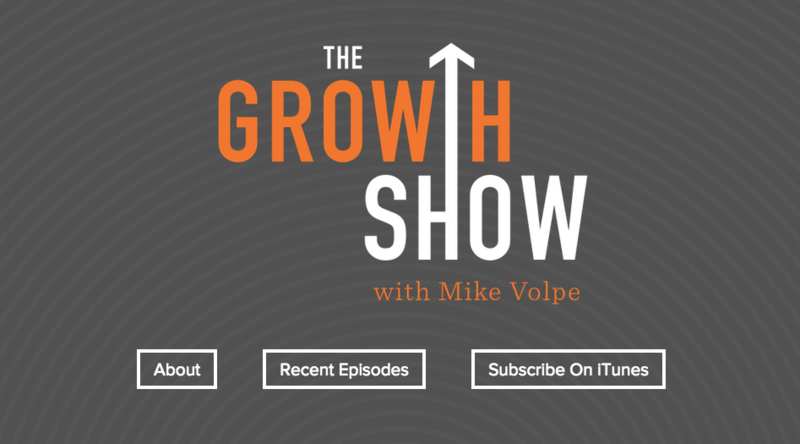 Brandon Asks: What are your thoughts on HubSpots new podcast The Growth Show.